Bravo to our brilliant dancers! 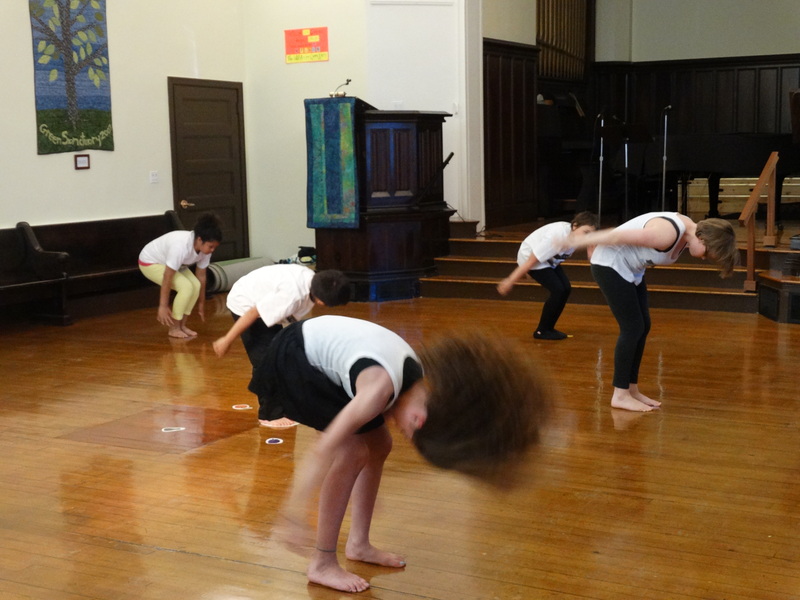 The Center marked the close of its spring session with a showcase of student choreography, a school wide demo warm-up and interactive dance activities (including one of our favorites — the “Dance MadLib”). A heartfelt thanks to our dancers and their families for making this year such a rewarding one! We wish you all a relaxing summer, full of good books and spontaneous dance parties. Posted in Center Dance on May 28, 2015 by The Center Dance.